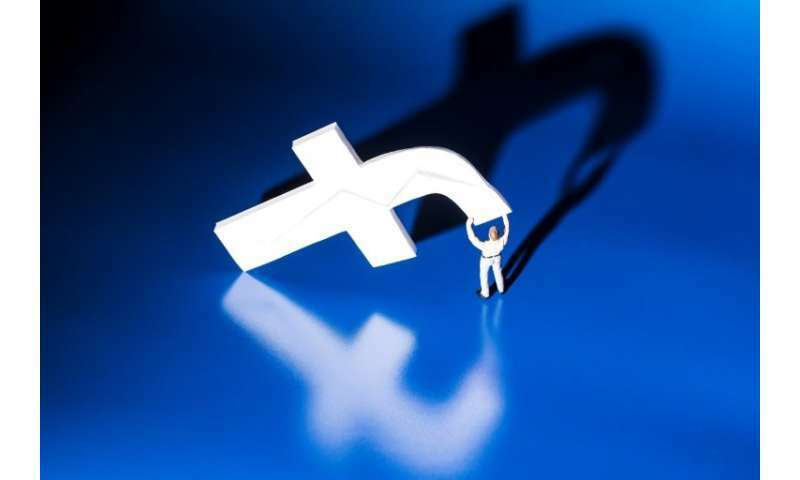 Facebook removed 559 pages and 251 accounts that consistently violated rules against spam and "coordinated inauthentic behavior," according to an online post by cybersecurity policy chief Nathaniel Gleicher and product manager Oscar Rodriguez. "Many were using fake accounts or multiple accounts with the same names and posted massive amounts of content across a network of Groups and Pages to drive traffic to their websites," they said. "Many used the same techniques to make their content appear more popular on Facebook than it really was." Other pages and accounts shut down were "ad farms" using Facebook to trick people into thinking they were forums for legitimate political debate, according to Gleicher and Rodriguez. Facebook is getting a "war room" up and running on its Silicon Valley campus to quickly repel efforts to use the social network to meddle in upcoming elections in the US and Brazil.